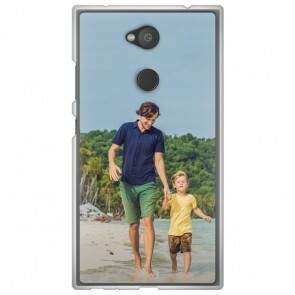 What about creating your own Sony Xperia L2 Personalised Case? Interesting isn't it? On MyPersonalisedCase.co.uk, we've got you covered! You can make your own phone case with a few easy steps for a unique and original style. 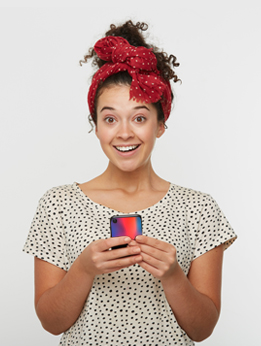 Pick the type of case you are looking for and upload your favourite picture. You can do it from your device, from Instagram or from Facebook. Moreover, you can change the layout if you want to add more pictures. Once you are done, proceed to the checkout. We will print and ship your case within 24 hours so you can receive it as fast as possible. Convinced? So what are you waiting for? Stand out from the crowd with your own Sony Xperia L2 Personalised Case!